The Spectra XTR 2 mobility powerchair from Invacare perfectly combines powerful driving performance and comfort. 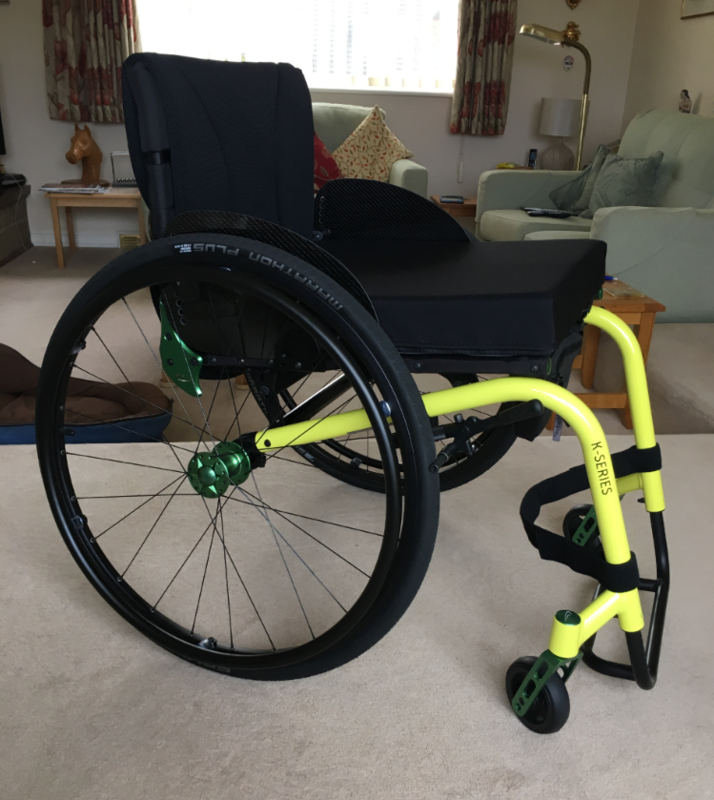 Being a preferred wheelchair used by the NHS the Spectra XTR 2 is ideal for those who need a versatile and affordable powered wheelchair for both indoors and outside. Sprung suspension and a narrow width means outdoor terrain and narrow passages are a breeze to navigate. 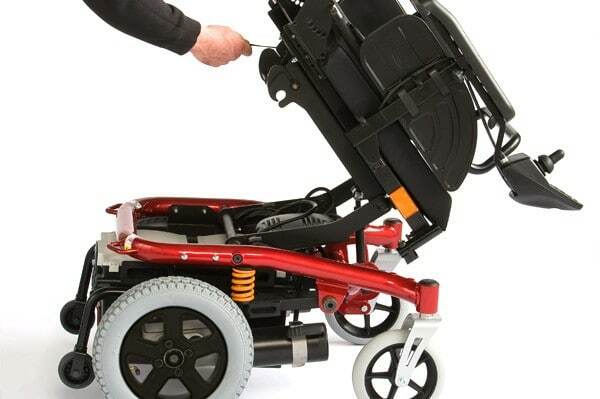 The Spectra powerchair has been fully crash tested meaning it can be used for occupied transport in an adapted vehicle. Adjustability has been taken to the maximum. As well as having a fully configurable seating system, an optional kerb climber can be fitted to help overcome obstacles . A smooth ride is achieved with high torque motors and a one of a kind suspension system. The Spectra XTR 2 has been designed to deliver a powerful and comfortable drive. The suspension springs have been fixed directly under the seat whilst being attached to a long swing arm. This provides better outdoor performance by improving traction but also makes the Spectra XTR 2 an incredibly comfortable chair. The Spectra XTR 2 is available in three speeds of 3, 6 and 10 km/h. The chairs width can be adjusted to below 590mm, making the chair compact and easy to manoeuvre. As well as a seat riser option allowing the height to increase to 300mm. It is available in three speeds: 3, 6 and 10 km/h. 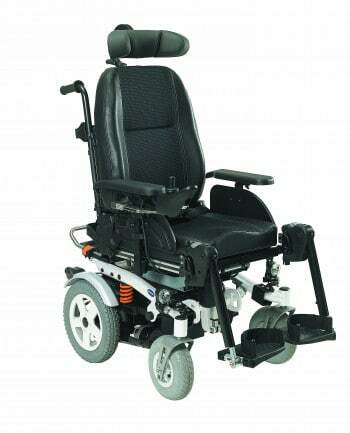 The compact dimensions allow for excellent manoeuvrability, and the chair’s width can be reduced below 590mm (23″). The seat riser option increases accessibility further, by offering a total increase in height of 300mm (12″). The Spectre XTR 2 can be easily stored and serviced. 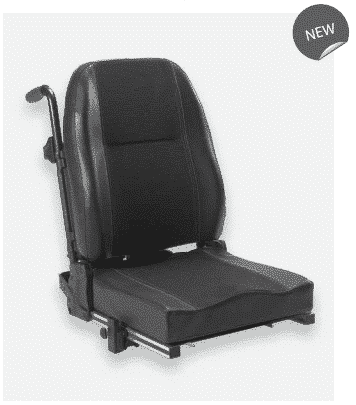 The clever and robust seat removal mechanism means the chair can be stored, transported or serviced trouble-free! Only one cable has to be disconnected to dissemble the chair and the batteries are cable free. The latest design of the Spectra XTR 2 kerb rider means performance has increased on lower kerbs, the Spectra can easily climb kerbs of 100mm heights whilst maintaining its high level performance. A new design of the Spectra XTR 2 kerb rider means an improved performance for kerb climbing on lower kerbs. The new kerb rider easily engages lower kerbs, whilst still climbing 100mm (4″) kerb heights. A new feature to be introduced to the Spectra XTR 2 is the Modulite™ seating system. This new modern system can offer many configurable options and interchangeable parts, providing complete flexibility meaning the Spectre XTR 2 can suit a wide range of individual requirements. 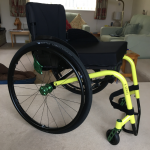 The Spectre XTR 2 comes with 50 amp batteries and suspension as standers, it is the perfect chair for anyone with an active lifestyle that wants an easy to manoeuvrable chair for both inside and out without cutting on performance. 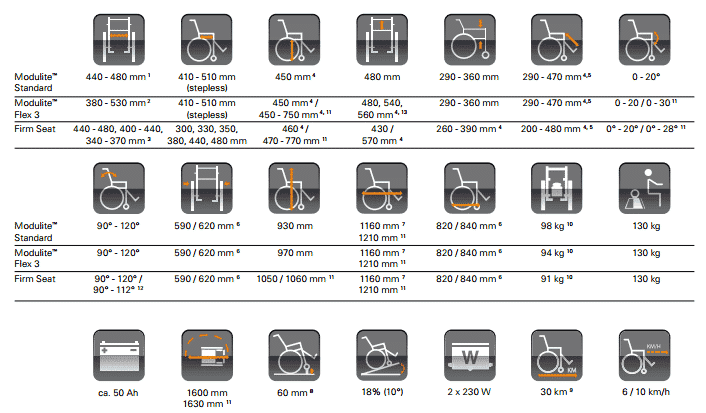 Please contact us or visit one of our showrooms in Essex and ask our friendly staff for more information about the Invacare Spectra XTR2 or any of our range of mobility powerchairs.